Planning your wedding can be a little overwhelming, especially when you first get engaged. 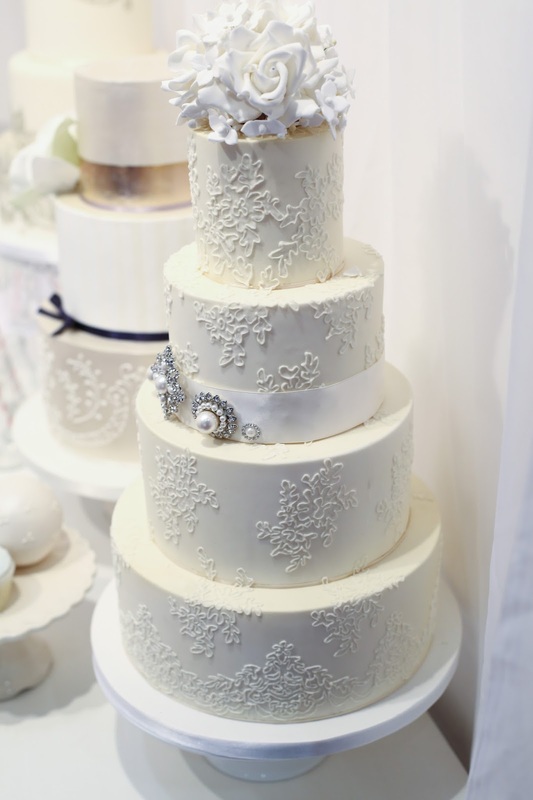 With so many photographers, florists and cake makers across the North East where do you even begin with your research? One piece of advice I was glad I listened to was to head to a Wedding Fair. Simon and I went to one when we first started planning our wedding and actually ended up finding our perfect photographer while we were there. With plenty of people to chat to, samples to look at and inspiration round every corner, I definitely recommend it as a great starting point to planning your wedding. 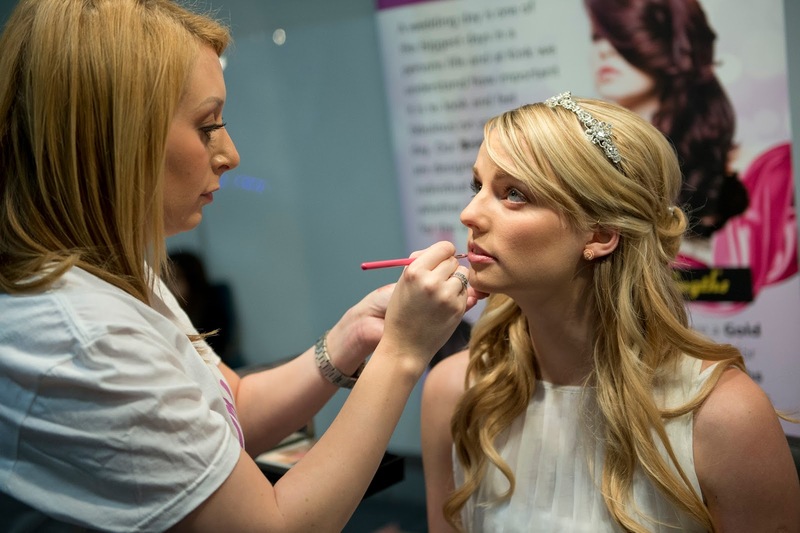 Early next year the North East Wedding Show returns to Newcastle's Metro Radio Arena. With over 100 of the region's best suppliers showcasing their beautiful gowns, sparkling accessories and romantic honeymoons, the show gives you the opportunity to try, buy and book everything you could possibly need to create your dream wedding. If you're yet to find your perfect dress the catwalk shows will give you plenty of inspiration for your gown and there are also runways dedicated to menswear, bridesmaids and the all important Mother of the Bride. And when it all gets too much and you need a sit down Pop Idol finalist Aaron Bayley will be there with his band to entertain you whilst you have a little rummage through your free goodie bag. The show is on 16th - 17th January and tickets cost £5.00 if you book in advance. But if you fancy going along for free then you're in luck as I have 5 pairs of tickets to give away! All you need to do is enter the Rafflecopter Competition below. The competition closes on Tuesday 22 December and please note that tickets wont be sent out to winners until after Christmas. If only I lived closer, I would be there! I'm currently looking at visiting a fair! I've been engaged for over a year now, yet I haven't visited a wedding fair nor tried dresses on! Thankfully, there's time! Looking forward to hearing more about your planning, congratulations on finding the perfect photographer!